class="post-template-default single single-post postid-1049 single-format-standard samba_theme do-etfw wpb-js-composer js-comp-ver-4.1 vc_responsive"
I recently finished editing all four episodes of the HBO Asia and Star World co-production The Talwars: Behind Closed Doors, which shines light on one of the most infamous Indian crime cases, the Noida double murder, that took place outside New Delhi in 2008. Edited from extensive archive, exclusive interviews and dramatic reconstruction, the primetime series invites the viewer to the murky world of secrets, lies and corruption. Old evidence is re-examined and new revelations come to surface in a story that has gripped the Indian nation for the past decade. 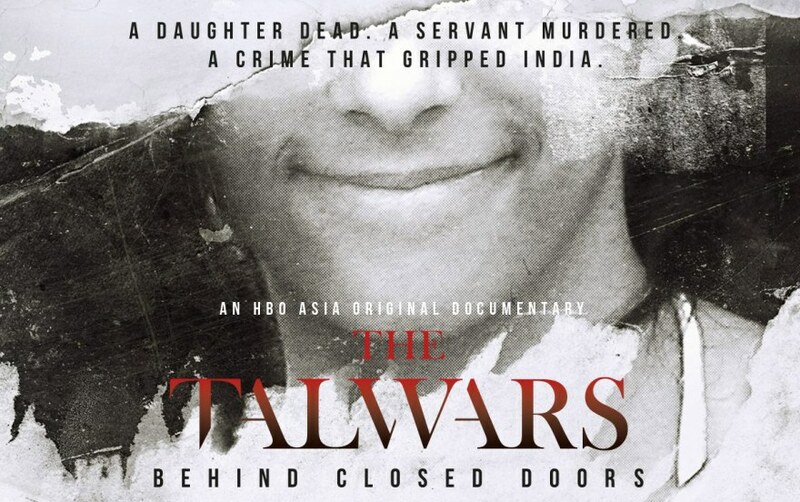 The Talwars: Behind Closed Doors is the first venture into original documentary programming for both HBO Asia and Star World. The blue-chip series premiered on the 26th of November 2017, in the Sunday night ‘Game of Thrones primetime slot’. It became an immediate critically acclaimed ratings hit, topping the charts in India and beating the viewership of both Bollywood blockbusters and MasterChef. The series finished its broadcast run on the 17th of December and is currently available to watch on HBO On Demand and Hotstar.